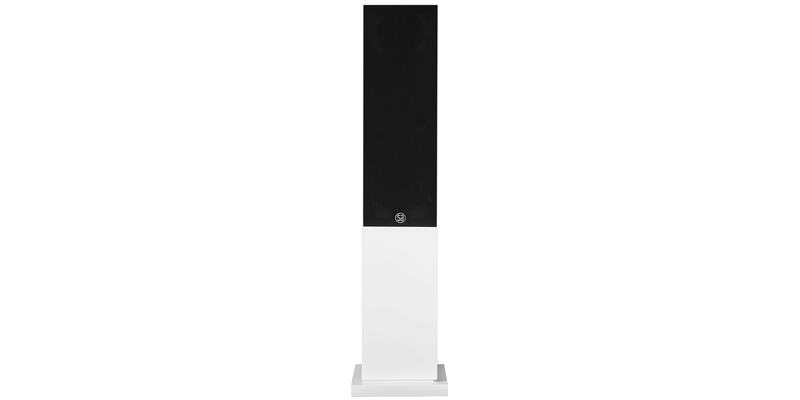 You love great sound, but not big speakers. That’s why you choose SA saxo 40. It sounds overwhelming but it does’nt fill the living room. 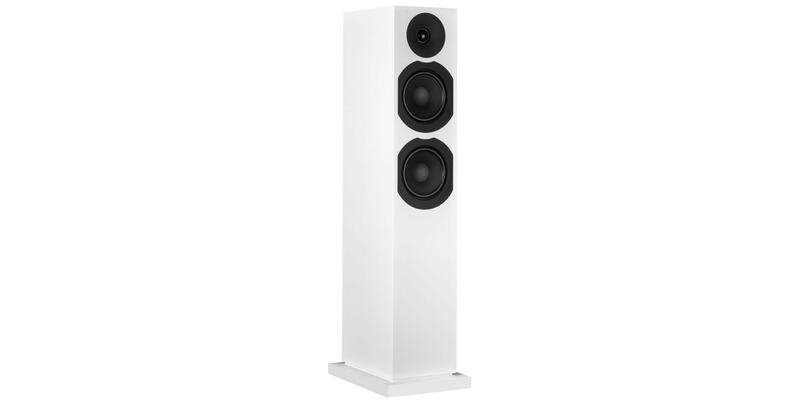 You love great sound, but not big speakers. 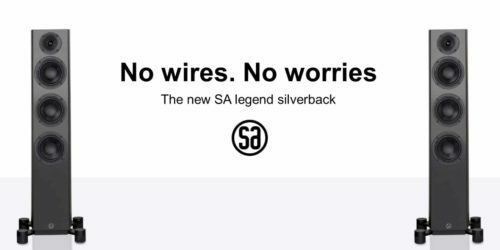 That’s why you choose SA saxo 40. It sounds overwhelming and it does’nt fill the living room. SA saxo 40 is a loudspeaker in a new format. 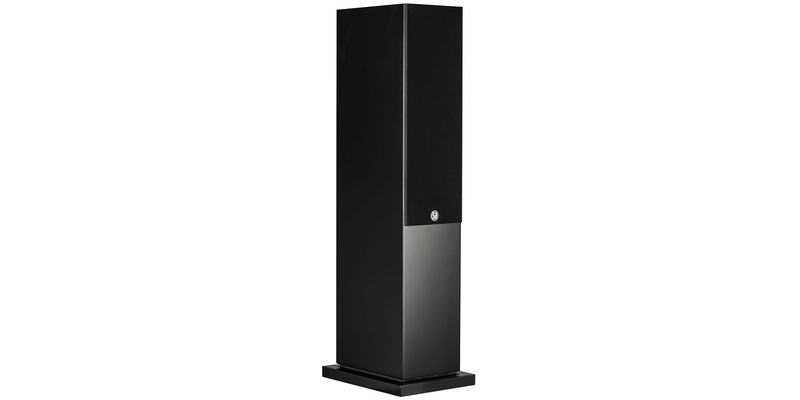 It’s smaller than a regular floor-standing speaker, but the sound is surprisingly big thanks to a whole new type of bass speaker that does not require a large cabinet. 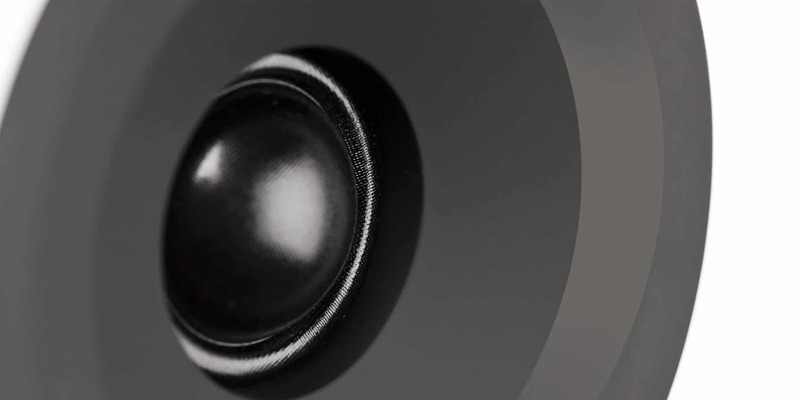 Another reason for the big sound is the patented acoustic DXT lens that effectively fills the living room with sound. 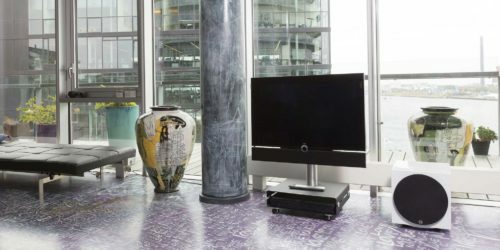 Use SA saxo 40 in a good music system (min. 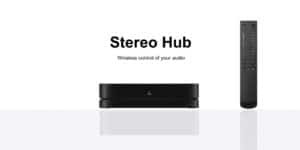 30 watts) and get incredible musical experiences with all kinds of music. 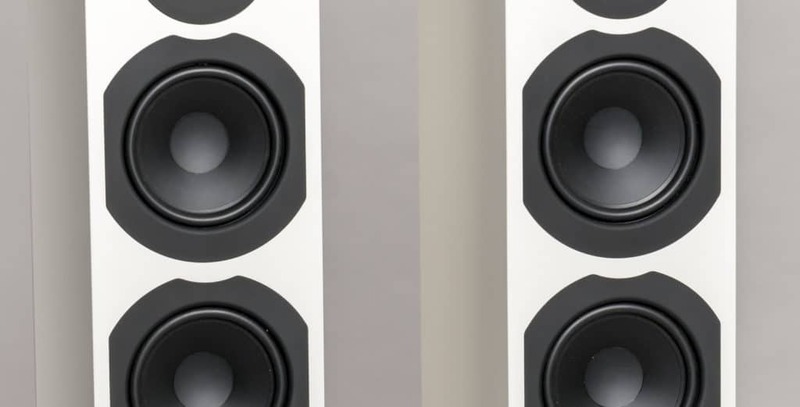 The new SA saxo 40 bass speakers are developed on the experiences that led to the pandion family and you should have great expectations. It’s a surprising loudspeaker that sounds far bigger than it is. 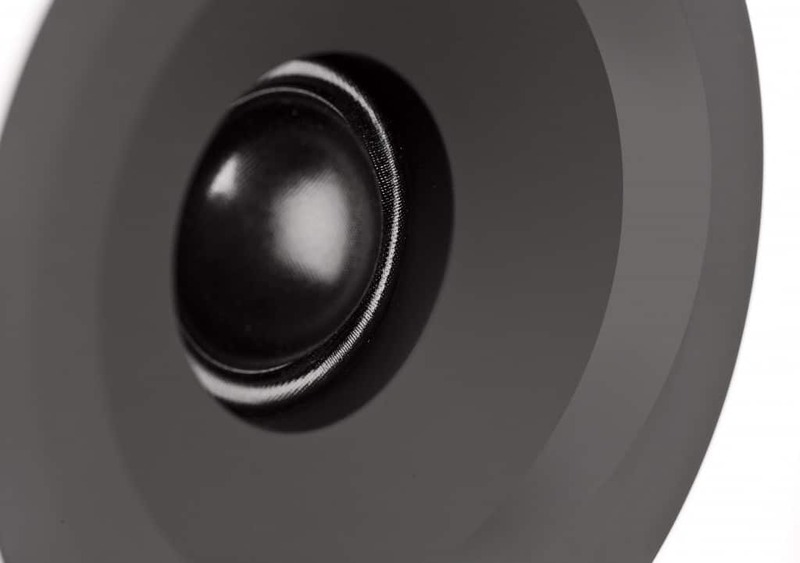 SA saxo 40 is the best compact floor speaker we have created for years. It fulfills the many people’s dream of big sound, but it delivers more than that. The tweeter with the patented DXT lens covers the living room evenly with sound, giving you amazing experiences wherever you are. The tweeter is a new design that has been developed in close cooperation between our listening teams and engineers. Its success lies in creating a sound quality with a sublime balance of the fine details of the music. 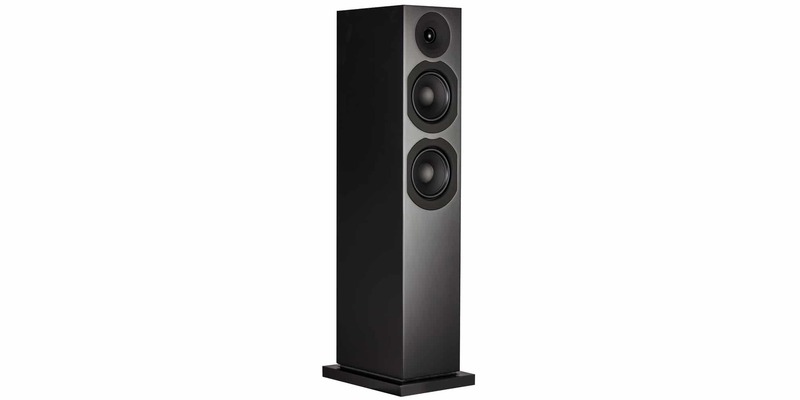 The important midrange is produced in collaboration between the two bass/midrange speakers. 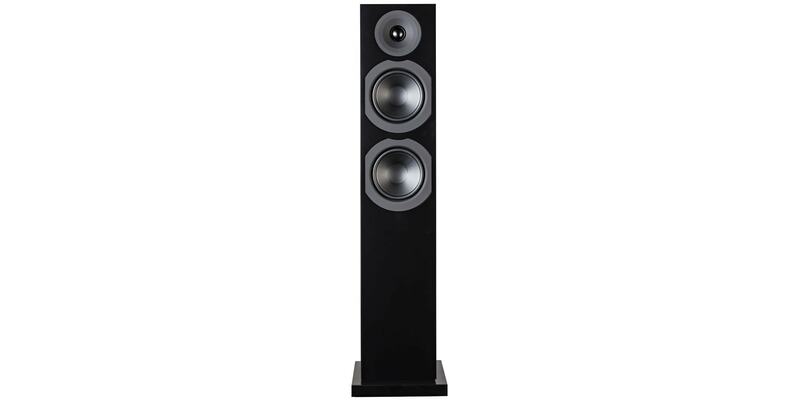 They share the sound between them and reduce distortion significantly. For example, enjoy the low distortion when you want to really understand the lyrics in a song. Instruments and sounds appear clear and vibrant, and with such a clean sound it is a pleasure to hear background music. SA saxo 40 is a solid design, too. It will be the rigth in the centre of your party and play loud music for hours and hours. 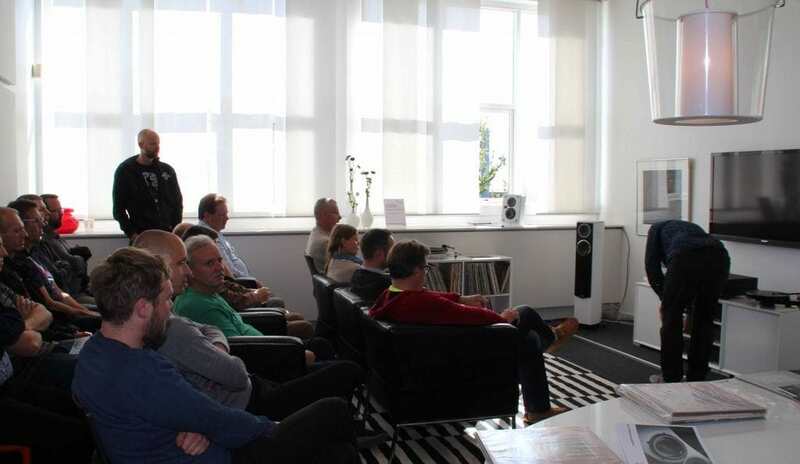 System Audio is the only loudspeaker brand that is founded by a musician. 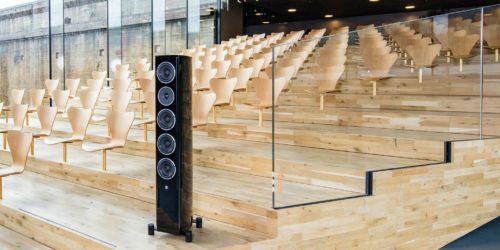 This means that our focus is on the sound, and we test our speakers in a number of ways, to ensure that the sound is just right. They use dynamic music, to see if the sound image remains intact, when the speaker really has to work, and acoustic music is used to determine how true to life and realistic the sound is.